Been tying about 8-10 months now. Get most my inspiration from guys on Instagram or YouTube. 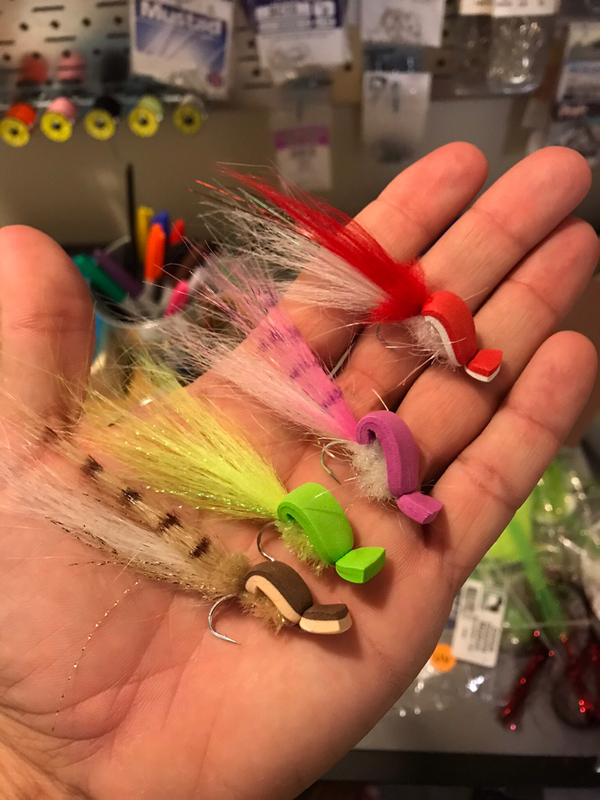 Tie a bunch of different stuff and then I just throw the same 2-3 flies I’m confident in haha. I’d love to see what some of you guys tie or some of your favorites I can ripoff. Here’s some that I’ve whipped up. Really good looking stuff. Don't have any pictures that I can post, but I've become the same way. 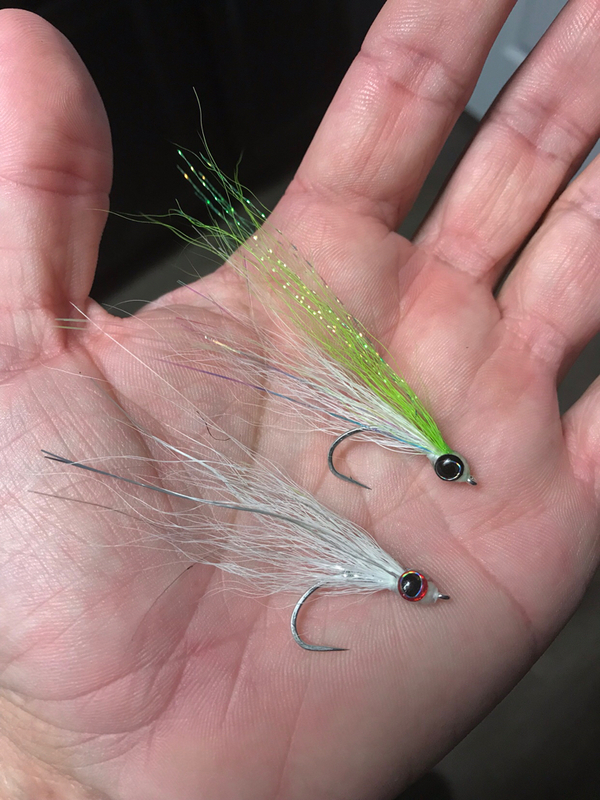 No matter how many different things I tie, I throw the same 2-3 patterns I always throw. Great job --I'm jealous ! Two questions : Which two are your favorites and when are you going to go to online sales ? Haha Thanks! My favorites are the Glass minnows and the Gurglers. Glass Minnows are killer in the docklights and a Pink Gurgler is my go to when stalking Redfish in summer. Nothing better than watching a red or trout smash a gurgler. 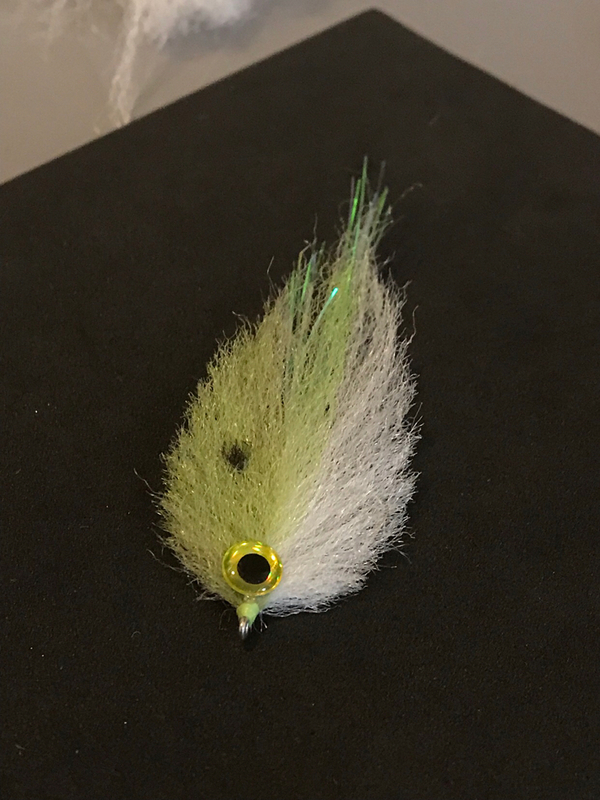 I don't sell any (mainly because of time), but I have helped a good friend launch his company SpaceCoastFlies.com He is a much better tyer than me. 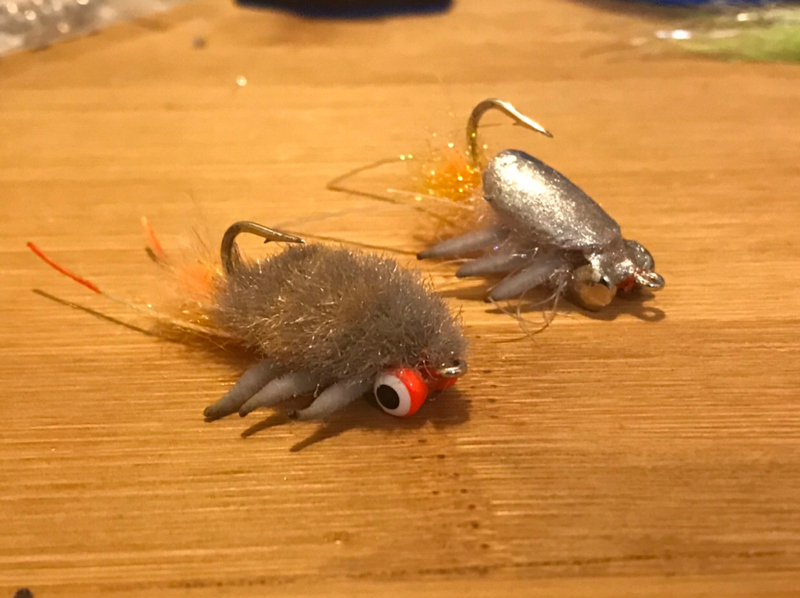 You can use the code FIRSTFLY for 20% off your first order of flies or materials. Sorry that sounded like an shameless promotion. 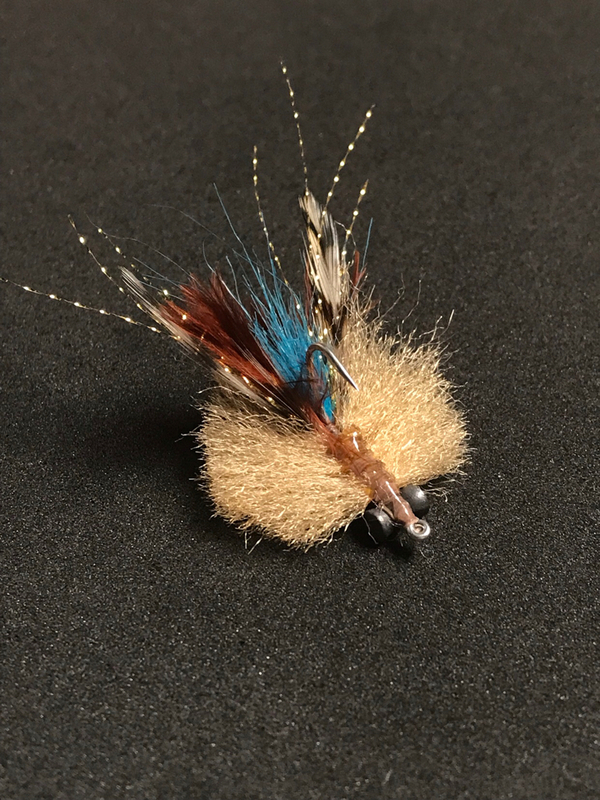 He's just a close friend and a great fly tyer. I built his website and help with some marketing. Helping spread the word. Thank you, great ties. Mind if I ask what you are using for the sand flee legs?